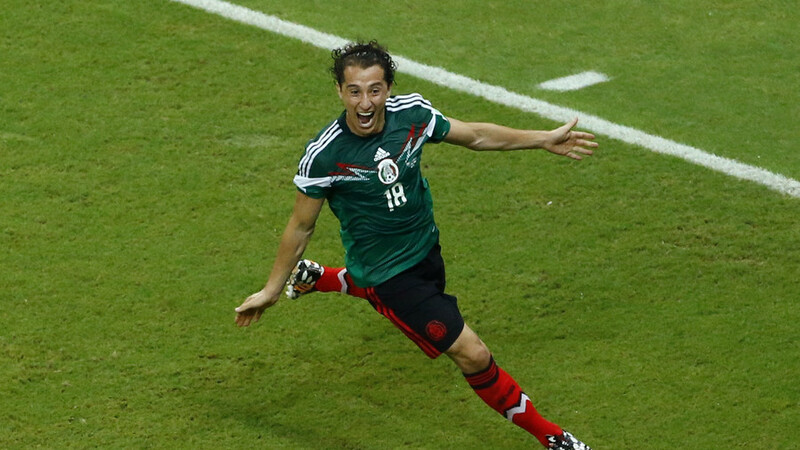 This summer, Mexico captain Andres Guardado will lead Mexico’s El Tri in the 2018 FIFA World Cup, which will be his fourth as a player. Despite already being a World Cup veteran, Real Betis left back Guardado, who has already amassed a whopping 142 international appearances, says the desire to lead and represent his country on the biggest stage in the world still burns within him. “The next World Cup will feel exactly like the first one for me. I feel driven, it’s like I will be playing in this major championship for the first time. We have a very good team. We can change the course of football history in our country. This is what motivates me the most,” Guardado said, talking to RT’s Stan Collymore. Join me in 15 mins on The Stan Collymore Show, featuring the club who inspired Real Madrid, Corinthians Sao Paolo and gave out Manchester United's record defeat, plus a sit down with @AGuardado18, aiming for his 4th World Cup! The Mexico skipper says that playing in the 2017 Confederations Cup in Russia last summer – where the team lost in the semifinals to Germany – helped him and his teammates become acquainted with the stadiums, cities, and atmosphere in Russia. “Playing in the Confederations Cup helped us to understand what to expect. It is an important factor, and judging by our experience, the World Cup will be great,” he said. Taking part in his fourth World Cup gives him “an incredible sense of accomplishment,” he says. “Every footballer wants to go to the World Cup. We all dream about it. And now I am about to participate in one for the fourth time in my career. I have no words to describe how I feel. Russia will host its first ever FIFA World Cup from June 14 to July 15 on twelve stadiums across eleven cities. Mexico has been drawn with Sweden, South Korea and current champions Germany in group F.